We aim to develop products that change the way people work and help them achieve their target by substantial improvement in the performance. The increment in the speed of getting the information from the application is the key focus of our products. Eattendance is an online application for tracking employee time attendance, absenteeism, leave/holidays, official visits and payroll management. 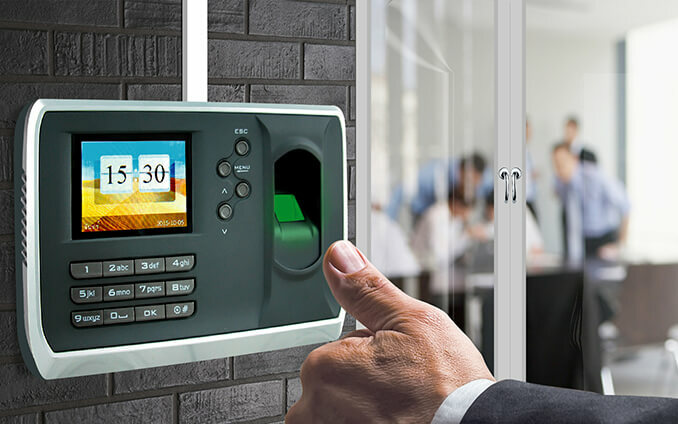 You can integrate online time attendance system with attendance machine and manage attendance as well as leave/official visits to get punctuality and reduce absenteeism in your office. You can go anywhere and keep track of attendance activities with help of online time attendance system. You can apply and approve leave online, get reports about time attendance, people on leave & official visit, find leave application status, check upcoming holidays and much more with online time attendance system.